The Galaxy A6 is just one of many new devices Samsung is working on for a launch in 2018, and we were recently able to confirm that the A6 and A6+ will follow the Galaxy A8 (2018) and Galaxy A8+ (2018) to markets in Europe, Russia and the Middle East. The A6 and A6+ have already been spotted across a few benchmark and certification websites in recent weeks, and these devices have now arrived at the FCC. Does this mean a launch in North America is on the cards as well? 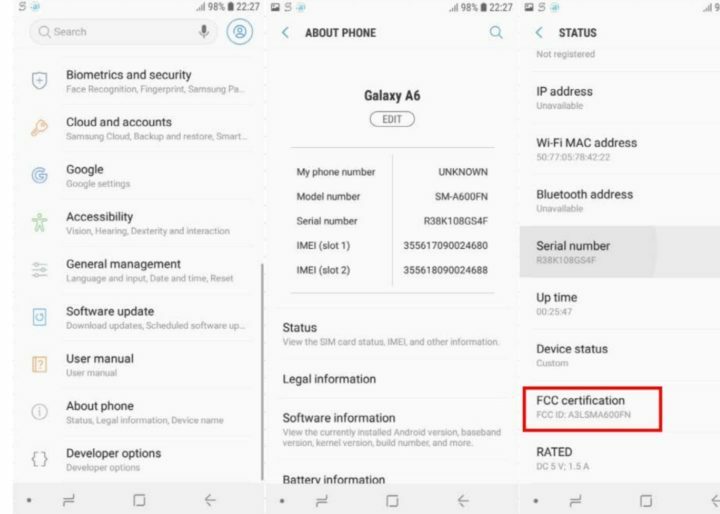 It’s possible, but since the A8 and A8+ haven’t been released stateside, the FCC certification may just be for a few South American markets where Samsung traditionally releases affordable smartphones. 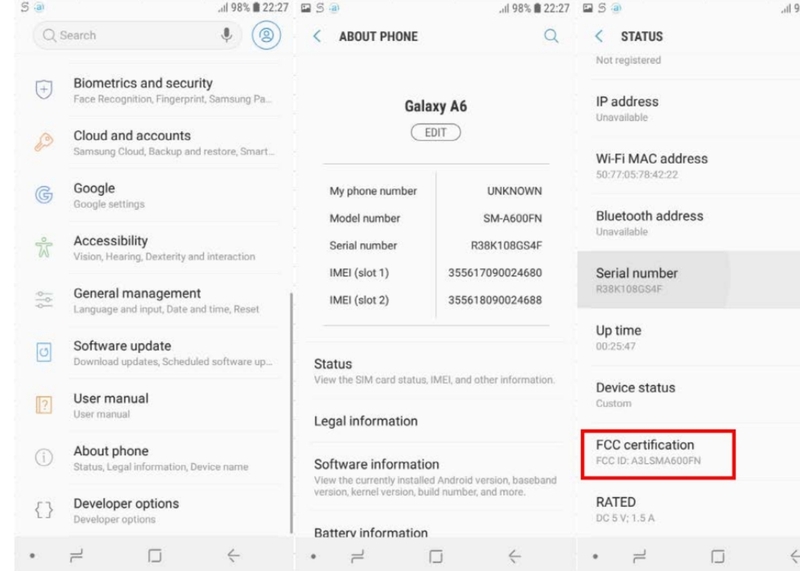 An appearance at the FCC also means the Galaxy A6 and Galaxy A6+ could go official in a few weeks, although we’ve previously seen FCC-certified devices take months to hit retail shelves, so it remains to be seen when Samsung’s newest Galaxy A lineup of phones will be unveiled. Thankfully, we do know some of the specs these handsets will have. The A6 will get the Exynos 7870 SoC with 3GB of RAM, while the A6+ will sport the Snapdragon 625 chipset with 4 gigs of RAM. Both devices will run Android 8.0 Oreo out of the box, and going by the update history of existing Galaxy A series phones, one can expect the A6 duo to make the jump to Android P somewhere down the line (hopefully Project Treble support will mean the update won’t take too long to arrive). Will the Galaxy A6 and A6+ carry the 2018 moniker like the A8 and A8+? There’s no way to be sure at this point, but it would certainly make sense as far as uniformity is concerned (and uniformity was indeed a major reason why the new Galaxy A8 and A8+ had the year attached to their name). Also unclear is what price tags the Galaxy A6 phones will carry. The specs suggest they are replacements for the Galaxy A5 and Galaxy A7, and since there hasn’t been any word about an Infinity display being part of the package, the prices shouldn’t exceed €350 and €450 for the A6 and A6+ respectively. But nothing is set in stone right now, so don’t believe anything until Samsung devices to make these phones official. Update: The article mistakenly said earlier that there is no word on an Infinity display for the Galaxy A6 lineup, but the FCC documents confirm that to be the case through an image that shows on-screen navigation keys. What’s the replacement model for the A3 (2017)?